Good morning! 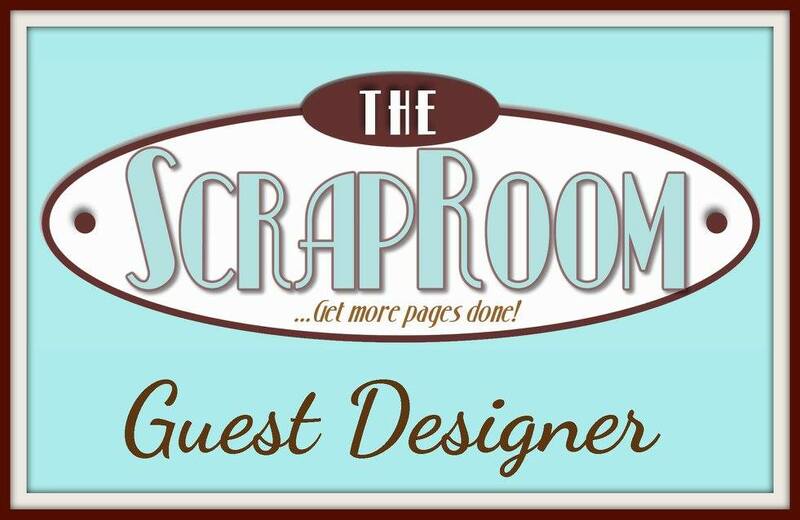 Today I am sharing my final layout as this month's Guest Designer for The ScrapRoom. Kit Club members receive the benefit of recipes to help them put together all the 2 page layouts that are created by Design Team members. More information on these recipes and on joining the kit club are available on The ScrapRoom website. I used the Maggie Holmes Bloom paper from the FOTM kit to create my page. I used all of the embellishments, adding a few extras from my stash, including the alphas for the title. I really liked how these papers all work together. I used both sides of some of them. My friends and I get together for a scrapbook weekend getaway every summer. We call it "Camp". We love camp. We have so much fun that we never want to leave. Thanks for stopping by my creative view today. There is always more to share, so come back again soon. I love your double! Gorgeous work!